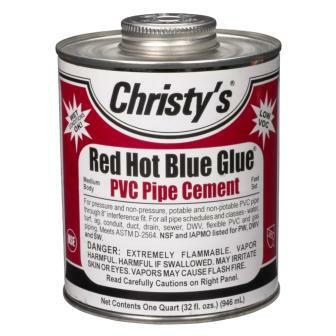 Perfect for Medium to High Head Applications. Water Garden Pumps that are exclusively designed for use in a water garden skimmer & 2-YEAR WARRANTY! The heart of the ecosystem. The pump circulates the water from the skimmer putting it through the filter mats and sending it over to the bottom of BIOFALLS where it passes up through another set of filter mats and media. All of our Pro Series pumps have the updated seals that corrected previous poor seal designs on pre-2009 Pro Series pumps! Corrosion resistant stainless steel motor end bells, motor housing and hardware. 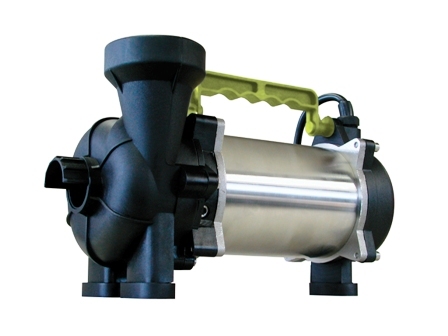 These pumps were the first Water Garden Pumps that are exclusively designed for use in a water garden skimmer. They range from 3000 gph up to 10,000 gph. These pumps are ideal for higher waterfalls and larger water features. Built-in carrying handles add convenience. They're easy to use, just set in a skimmer, connect the out flow pipe to the waterfall, and watch the pump do the work. ADI redesigned the seal/shaft interface (after many problems prior to 2005 & and in 2006 to early 2007 models), which provides the most durable, heat and abrasion resistant mechanical seals money can buy! Double mechanical seals. Aquascape horizontal pumps (3000, 4500, & 7500 gph) all utilize an industrial grade double mechanical seal in a nontoxic mineral oil cooled chamber. 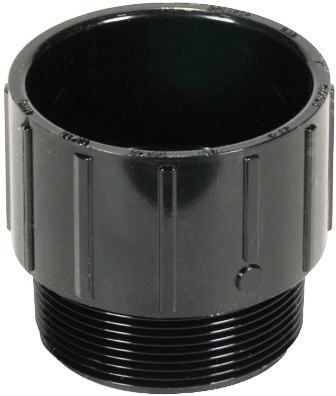 The outboard seal faces are long life silicone carbide material, which is a premium seal over the more commonly used, less expensive carbon ceramic seals found in most sump pumps. The 10,000 gph pump is the lightest high flow pump on the market at only 37 lbs! 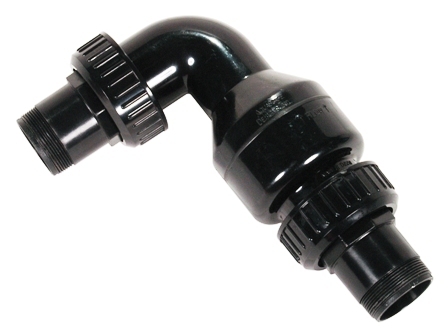 When using the 7500 gph, use 3" pipe or dual 2" pipes to prevent damage to the pump. You can use a 2" check valve but after that, split the line to the Biofalls into (2) 2" lines or use the 2"-3" converter and run a 3" line to the BioFalls. NOTE: As of 1/1/2009, the AquascapePro 1500 has been discontinued and are no longer available. For a replacement, we recommend using an AquascapePro 3000 or the AquaSurge 2000. The AquaSurge pump line comes with a 3-year warranty. They are also available on our TJB-INC Store. To view the written 16 page AquascapePro Pumps Instruction Manuals (English & French) in a Down-loadable PDF file that can be printed, click on the link at the end of this statement. "3000 gph", "4500 gph", "7500 gph", & "10,000 gph"
From Colin Brown of Sudbury, Massachusetts on 9/26/2011 . From David Dimick of Austin, Texas on 7/7/2011 . From Diane G. of Houston, Texas on 7/1/2008 . From Jackson P. of Miami, Florida on 6/27/2008 . 10/17/2012 – What are the electrical requirements for the pro 10000? 5/25/2012 – What is the dimensions of the aquascapepro 10000 pump? We are looking into purchasing this pump, but no one in our area has . . .
8/18/2009 – I was informed that your company manufactures the Aquascape Pro 3000 pump for a waterfall installation. I had to replace . . .